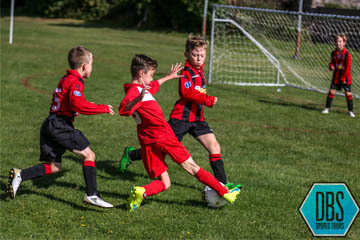 The DB Sports Academy Super Cup is back after 2 years, the tournament is aimed at all clubs and teams that would like to challenge themselves and play against different academy teams, such as Manchester City, Accrington Stanley, Bury FC, Oldham Athletic, Chester City, Preston North End and others, in the north west of the United Kingdom. 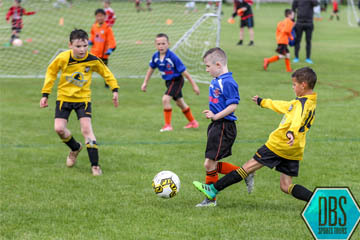 The tournament offers great standard of competition along with accommodation and other soccer tour activities such as stadium tours, premier league match tickets and all at top quality football facilities. The organisation and attention to detail for the tournament was fantastic. The kids really enjoyed testing themselves against the different academy teams. We have attended the event each year and it keeps getting better.